Monorail Peach has formally been cleared to join daily operations at the Walt Disney World Resort as of October 7, 2011. Bringing Peach into service returns the Walt Disney World Resort monorail fleet to a full 12-train operation. This should help reduce wait times and delays traveling between the parks and resorts on the monorail line – Magic Kingdom, Epcot, and the Magic Kingdom Area Resorts (Disney’s Contemporary Resort, Disney’s Polynesian Resort, Disney’s Grand Floridian Resort). 1. Why did it take longer to bring Monorail Peach online (than it did Monorail Teal)? Unlike Monorail Teal, Monorail Peach was built with two completely new nose cones. Additionally, the new train also required the same extensive electrical and mechanical testing, which enhances overall reliability, as any new vehicle we add to our transportation fleet. 2. Did you use parts from Pink and Purple to make this train? Yes. Monorail Peach is comprised of new parts and parts from Pink and Purple. 3. Are there any safety concerns given that you used some parts from the damaged trains? No. Safety is a cornerstone of our company and at the heart of everything we do. Monorail Peach experienced the same extensive testing as any new or refurbished vehicle we bring into service in our transportation fleet. 4. Will Monorail Peach use any new technology or upgrades? No. Monorail Peach will use the same technology as the existing fleet. 5. Are Guests allowed into the pilot’s cabin? 6. Were other colors considered for the new train? In partnership with Walt Disney Imagineers, we considered a variety of different colors for the new monorail train. We decided that peach stood out best from the other color stripes already in the fleet. What are the complete lineup of colors in use? Thank you! What happened to pink and purple? I read the comments in the post about parts coming from them…. are they out for good? Yes, Pink and Purple have been ‘retired’ as potential monorail colors here and in Disneyland out of respect for the cast member who was killed in the accident involving those two. 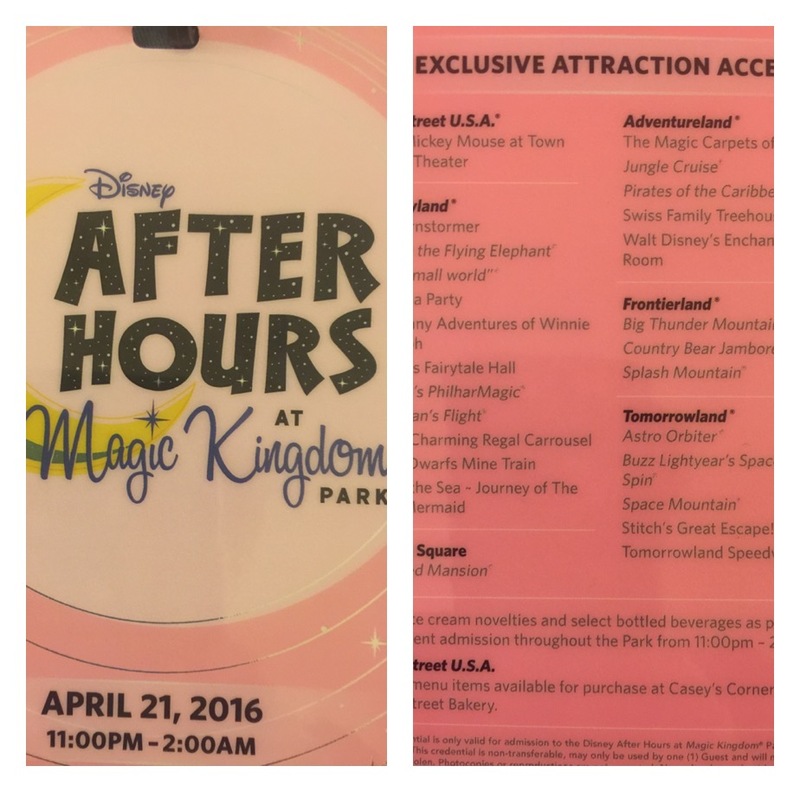 Will the monorail schedule go back to covering evening extra magic hours? As a deluxe resort guest I was not impressed to hear of the reduction in hours. Not for the foreseeable future. The reduction in operational time is primarily to make repairs to the track and infrastructure. Even with only 11 operational trains they still cycled them through the shop for maintenance. In March ’11 I discussed the front cab riding with a CM. He said that it would probably never return due to the Monorail being more transport than attraction. There are/were other preventive aspects in the chat. Has anyone heard any other reliable info to the contrary?